Some people make looking chic so easy. They look like Audrey Hepburn on the regular, even if they are just popping out for brunch (rather than Breakfast at Tiffany’s), and the rest of us are left wondering whether it is attainable on our slightly more measly budgets. Thankfully, it is! Here is how you can look a million dollars when your bank account is showing a lot less than that! There is nothing more iconic than a red lip. It is one surefire way of looking put together, even if your hair is currently 90% made up of dry shampoo, and you didn’t have time for any other makeup. Experiment with the shades that work best with your skin tone, for a red that will really pop and keep it in your purse for those times when you need to ooze class and sophistication, but perhaps you aren’t feeling it. Not all of us can afford to keep up with the Kardashians when it comes to fashion. Rather than blowing your budget on a few pieces that will be out of style after a few weeks, instead invest in some staple pieces that will never go out of style. Your closet needs some well fitting jeans, a leather jacket, and a classic little black dress, that can be styled in many different ways, at the very least. Choose versatile pieces that can be mix and matched with other items in your wardrobe to really get the most for your money. If you plan in advance, you can save yourself a whole load of money on some amazing items. Make sure you shop off-season for things such as swimsuits or winter coats. 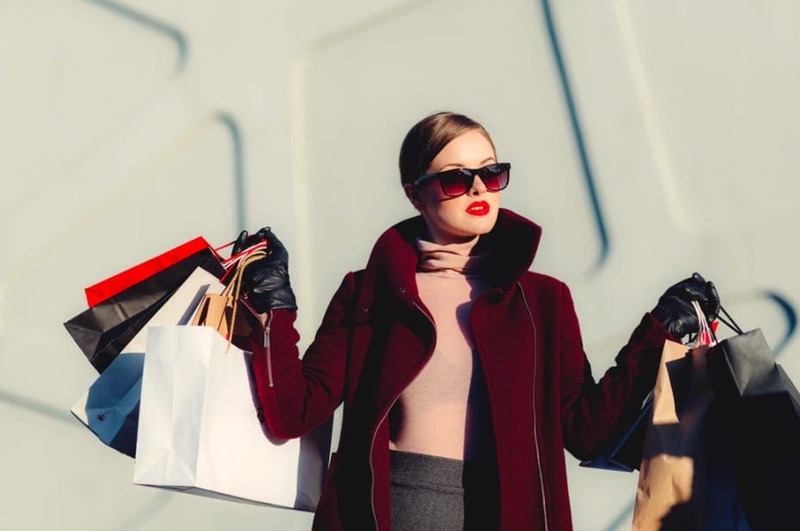 If you shop for them when no one else is, they are likely to be hugely discounted, and it is much cheaper than trying to buy a whole wardrobe at full-price at the beginning of each season. Allowing your money to go further and you to be able to get more clothes for less. There is nothing worse than seeing someone with chipped polish on their fingers. It is the opposite of class and sophistication and is such a small, easy thing to fix. You don’t need to get a manicure weekly, but try and keep your nails looking fresh, either by applying polish, or by making sure that chipped polish is removed. It’s a small thing that can make a big difference. When your hair is up and off your face, you can accentuate your features, as well as drawing attention to your neck, jaw, and collarbone – all very classy and elegant parts of your body. A simple ponytail is easy to master, or even a chic bun. If you can’t afford a full fancy outfit, invest in a nice jacket. No one will care if the shirt underneath cost $5, as long as your jacket is stylish. Blazers are perfect for layering and will take any look up a notch. As you can see, there are ways to look classy without spending a lot of cash – it’s just not worth getting into debt for! Remember, a lot of looking classy is all in the elegance and confidence. Try not to look as though you are trying too hard, and if in doubt, think, what would Audrey do?